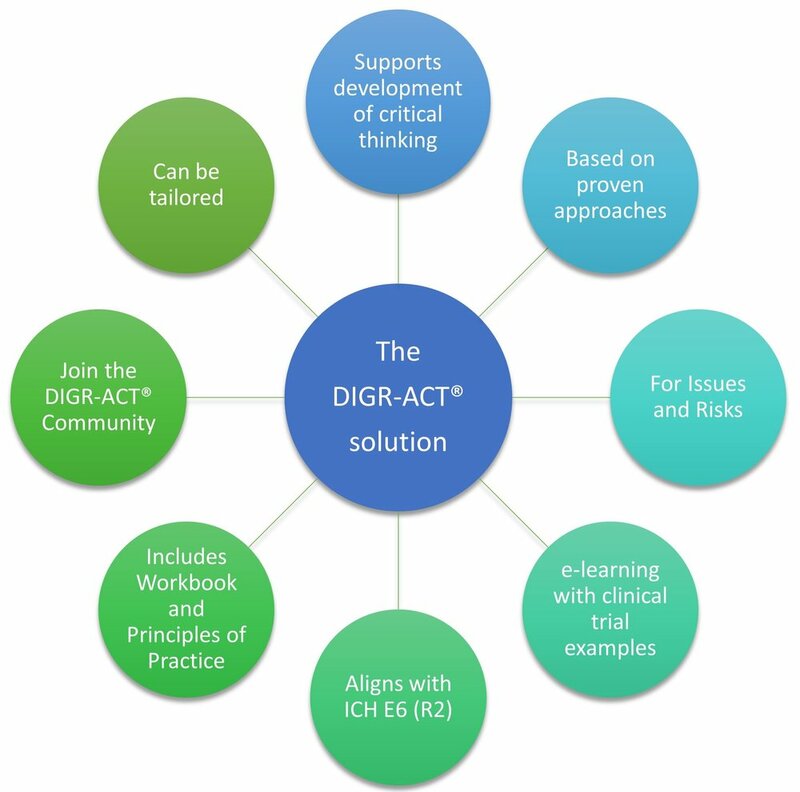 DIGR-ACT® is a solution for those looking to improve their critical thinking skills in relation to clinical trials. It helps learners manage issues and risks that matter, to dig through and map information to root cause, then to come to valid conclusions on how to act effectively. It uses the latest in intereactive e-learning as you take the wrong road with analysis of an issue in a clinical trial and end up in frustration at a dead end through re-training. 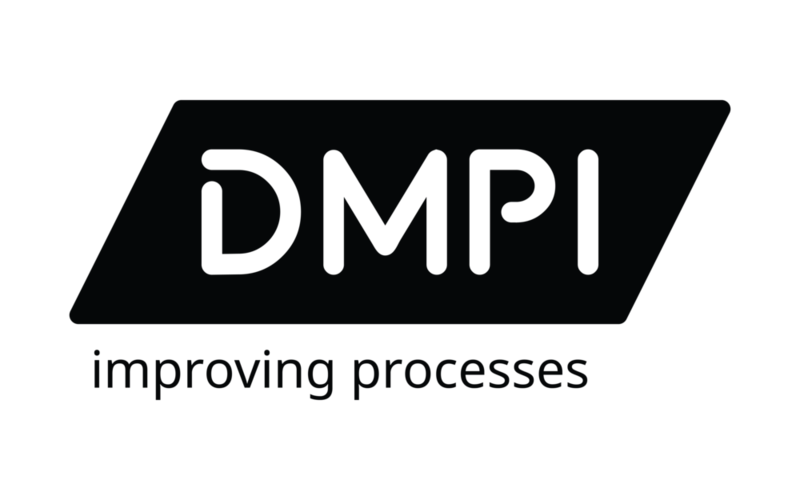 Have a go following the right road as you use the DIGR-ACT® solution and see where it takes you!